The region contains Carinthia’s highest ski regions with a total of 150 kilometres of pistes: Großglockner/Heiligenblut, Ankogel/Mallnitz and Mölltaler Gletscher/Flattach, which is in operation around 330 days a year. 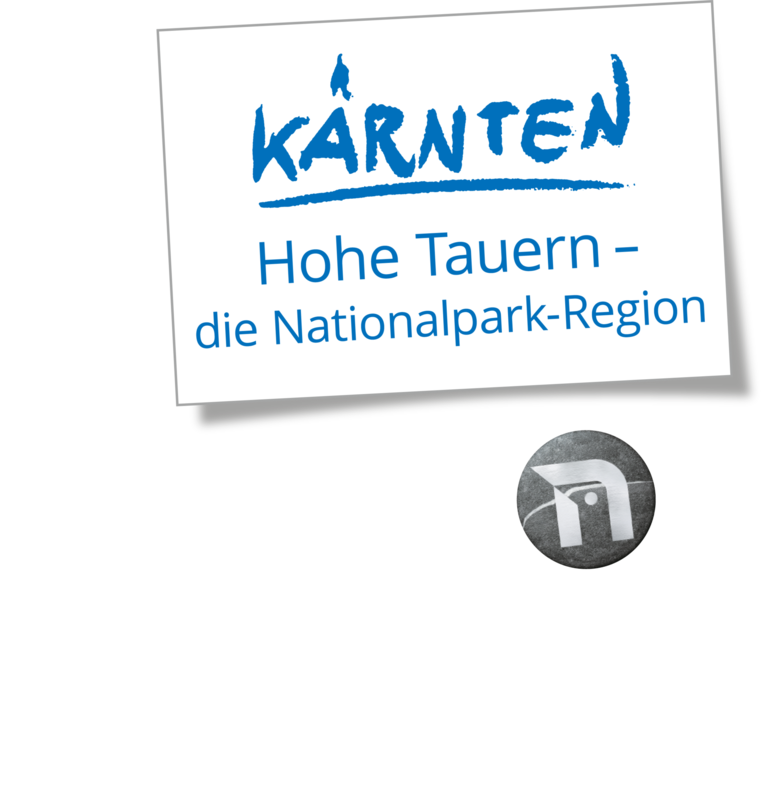 In the Hohe Tauern National Park, it is not only the romance of the mountains and quaint mountain lodges that await you, but also tasty regional specialities and attractive routes for snowshoe hikes, ski touring, winter hiking and cross-country skiing. If you are looking for a challenge, why not try ice climbing? And horse-drawn sleigh rides through the snow-covered winter landscape will delight all romantics.